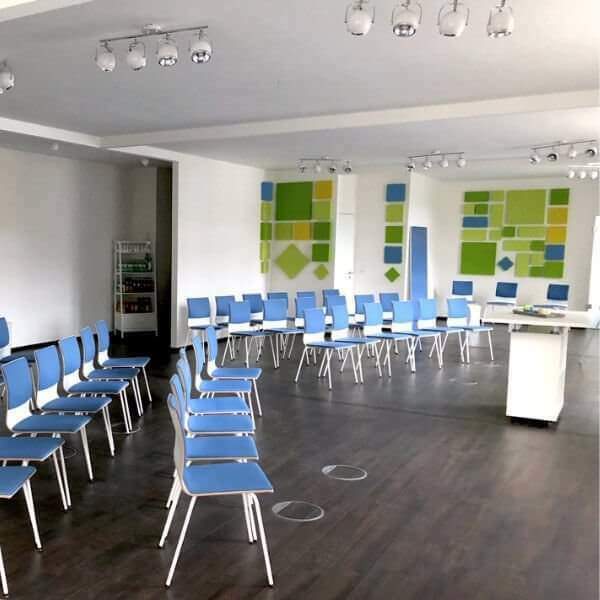 book conference rooms, meeting rooms and training rooms in Duesseldorf. 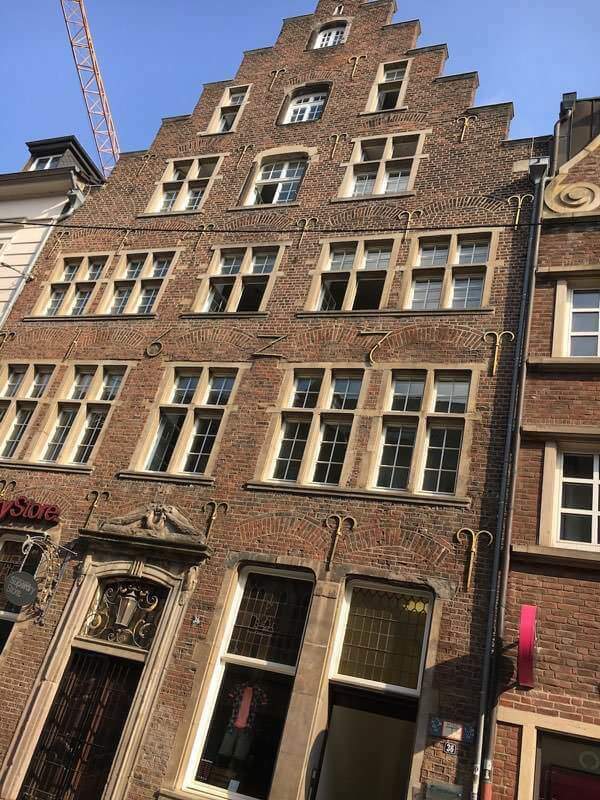 Incredibly central, in the heart of Düsseldorf’s Old Town, nearby the Heinrich Heine Allee, our location for creative work is located in Duesseldorf’s oldest townhouse. 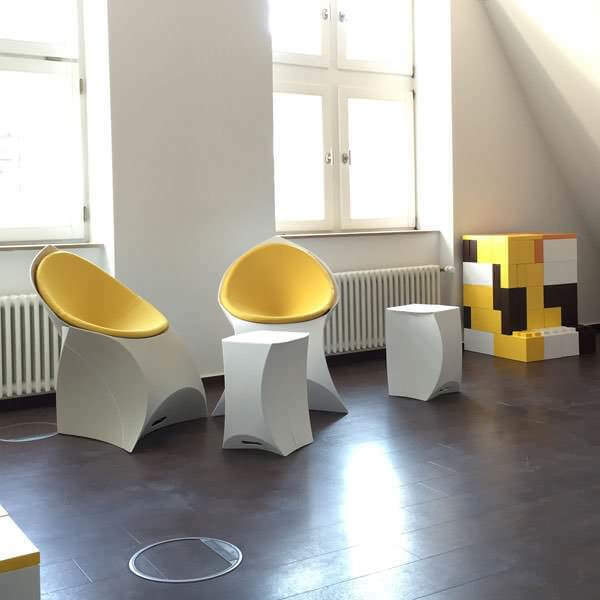 In the lively and well-known pedestrian street ‘ Flinger Strasse ‘, our location impresses as a central meeting place for meetings, incentives & coworking with the interplay of its ancient façade of 1627 and its innovative, modern furnishings. 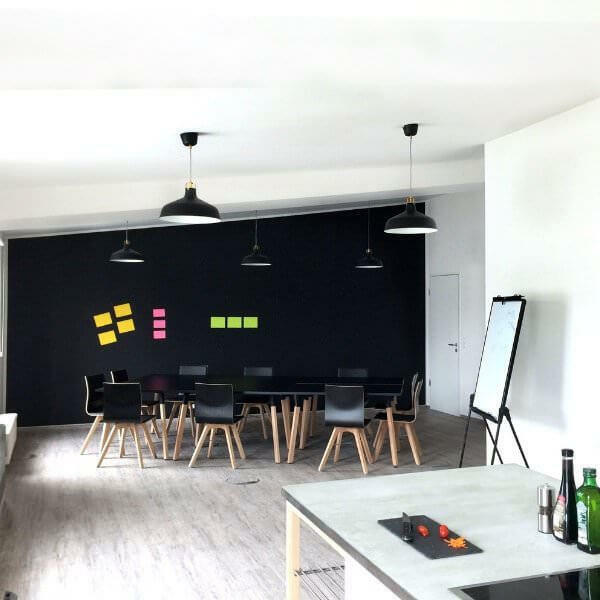 You’ll find setups for meetings, conferences and training rooms, innovation labs, we offer special project offices in a top location on around 800 sqm. 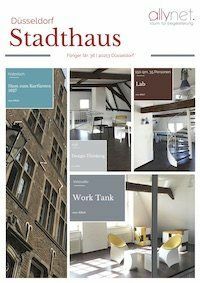 Companies will find think tanks for corporate coworking, creative space for open innovation and a real alternative to common meeting rooms. Different. 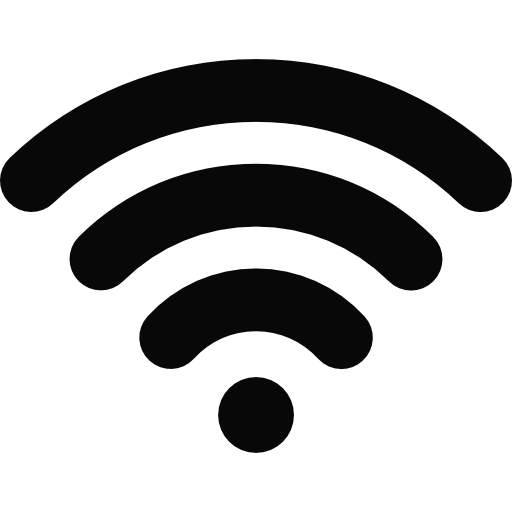 With the highest standards of professionalism, equipment and room design. 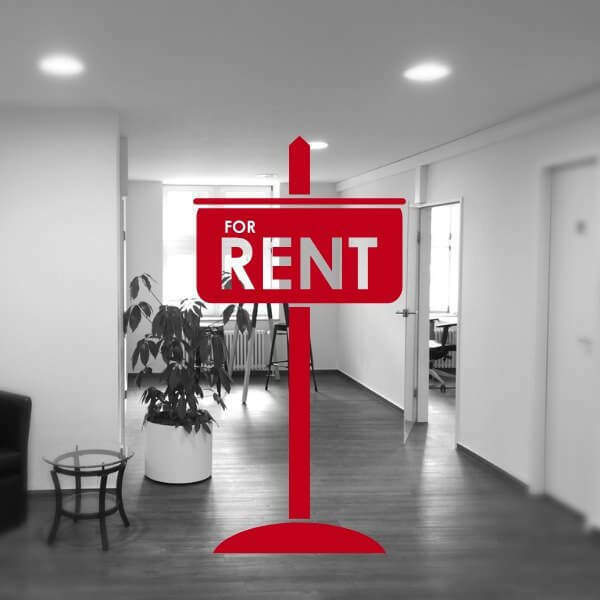 Are you looking for temporary space for a project team? Or a transitional solution because your new spaces are not ready yet? 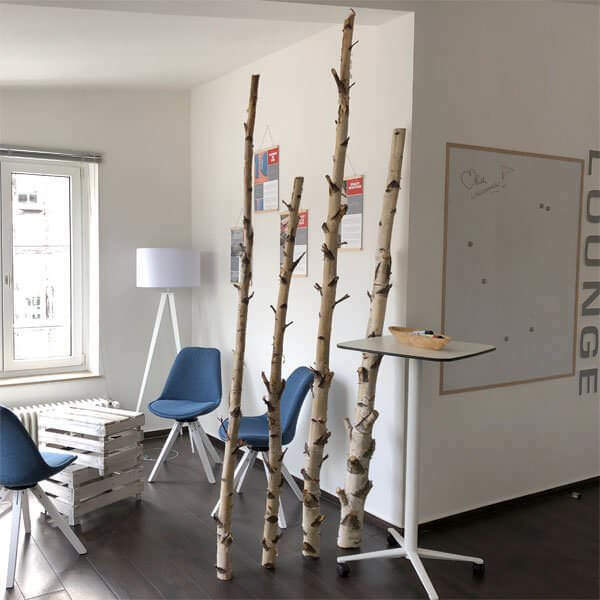 Our Office Zone is bookable as an exclusive Pop-Up-Office. About 100 sqm, 3 offices, own toilets and a small kitchenette. In the middle a beautiful lounge area. 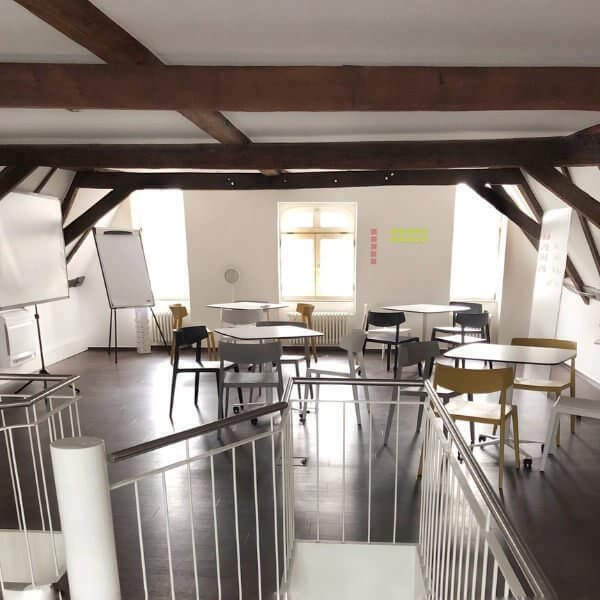 And, of course, full connection to our two houses with conference rooms, workshop equipment & the cosy café lounge with covered terrace. 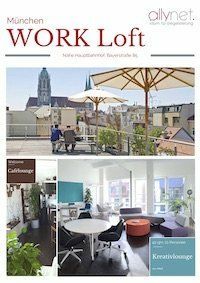 Up to 10 people will enjoy a productive and motivating work atmosphere.